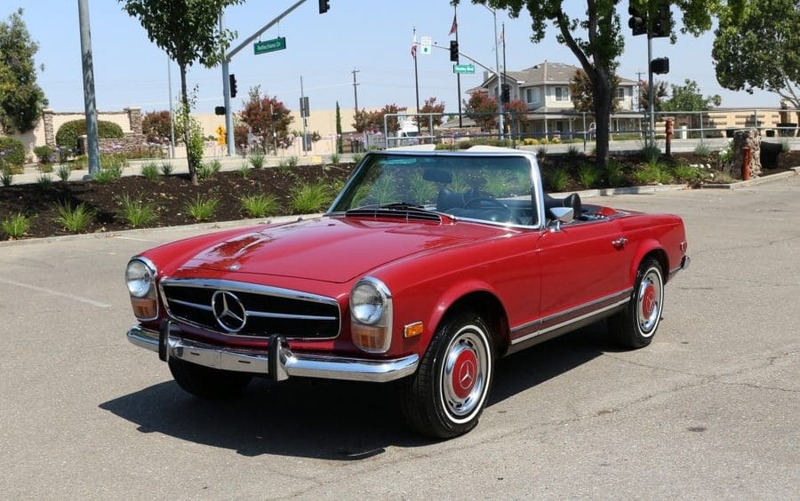 1970 Mercedes 280SL Pagoda Roadster: One owner since new; original floors; numbers matching. Stored for many years and not driven: Does not start or drive, engine needs to be rebuilt. Original owner sent soft top frame for repair and it was never returned, soft top frame is missing. We go to extents to document our cars in pictures and provide the most transparent listings on Ebay. Please study the pictures carefully rather than requesting descriptions. Everything included is pictured. Please complete any inspections or ask any questions prior to bidding or committing to buy the car. Thanks for the interest!